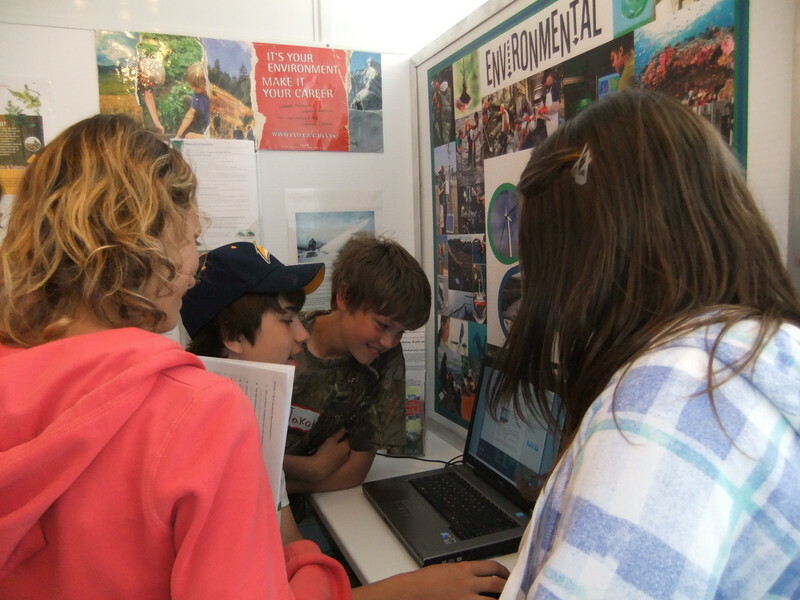 The SOS mobile learning lab will be at the 100th annual IPM & Rural Expo in Huron County, September 19-23. The mobile unit provides a personal, interactive, spontaneous and engaging way of learning about local career opportunities and educational pathways. Bruce Power, Ontario Power Generation, Power Workers Union Training Inc.